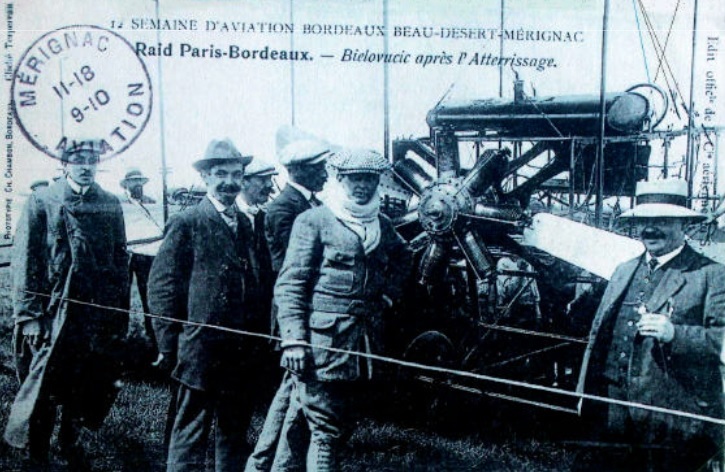 Loyal readers will remember that the region’s initial brush with flying machines had occurred in Croix d’Hins, a district of Marcheprime to the west of Bordeaux. The death of flying ace Léon Delagrange brought that chapter to an abrupt close in January 1910. 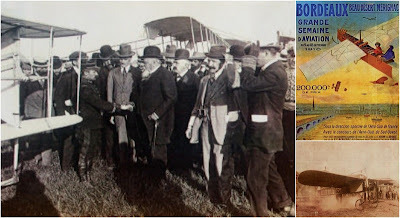 So when Aéro-Club de France and Aéro-Club du Sud-Ouest laid plans for a large-scale aviation extravaganza, to be held from the 11th to the 18th of September of that same year, the decision was made to organise it on rented land in the Beaudésert (Beau-Désert at the time) district of Mérignac. 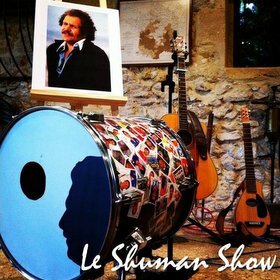 The event, which was attended by French president Armand Fallières, proved to be a resounding success. More than 65,000 spectators paid between 15 and 40 francs to be able to watch pilots competing in various contests (speed, altitude, distance); all were aiming for a slice of the 200,000 francs’ worth of prize money which was up for grabs. And one of those flying aces was indeed Juan Bielovucic, whose September 3rd arrival had enabled him to set a new cross-country record. 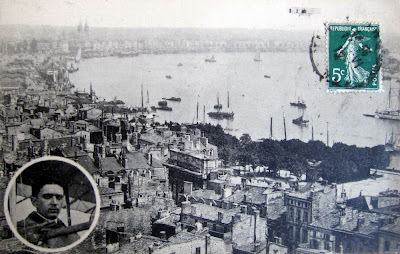 He had set off two days previously from Issy-les-Moulineaux, just outside Paris, and using railway lines as his guide, had flown first to Orléans, then Tours, and on to Bordeaux. By the time he touched down at Beaudésert, Bielovucic had covered 520 kilometres over just 8 hours and 5 minutes of actual flying time. Crowds out to greet Bielovucic after his flight from Paris, via Orléans and Tours. After the 1910 Grande semaine d’aviation, the momentum momentarily dropped down a gear, only to pick up again in March 1912 when one Marcel Issartier, a wealthy local aviator aged just 24, purchased a wide expanse of land slightly to the west of where the Beaudésert festivities had taken place. He set up his own airfield with a runway and two hangars; this became known as l’Aérodrome de Bordeaux-Mérignac. 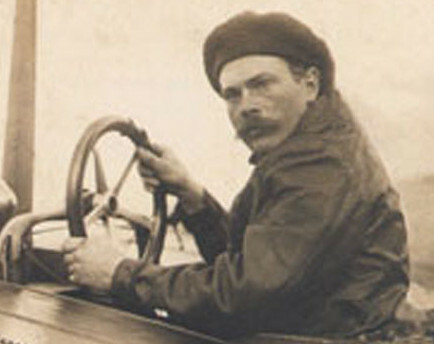 Issartier founded a flying school but didn’t get to reap the rewards of his efforts, as he died in a plane crash in central France in November 1914. Throughout the First World War, Bordeaux-built fighter aircraft departed from the airfield, ahead of it being requisitioned and extended by the French State in 1917. The dual nature of the facility and its runways has never gone away; still today, a military airbase, Base Aérienne 106, continues to operate just a few hundred metres from the main passenger airport. 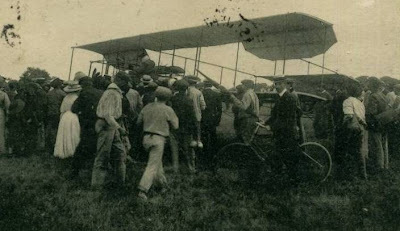 In 1918, the first commercial flights took off, carrying paying passengers to Toulouse and on to Montpellier. In the 1920s, the first sacks of airmail correspondence began transiting through Bordeaux and, shortly afterwards, the management of the airport was handed over to the Bordeaux chamber of commerce. In the 1930s, what was now a fully-fledged airport entered a new era with the construction of a bona fide terminal, an elegant concrete and glass building designed by architect Cyprien Alfred Duprat and delivered by his son Jean Duprat in 1937, located where Dassault Aviation hangars can now be seen. Bordeaux-Mérignac was arguably one of the most modern and well-equipped of France’s airports when war broke out. During the early part of the conflict, its runway played a small but telling part in events as it is from here that in June 1940 Charles de Gaulle departed for London, where he delivered a BBC radio address in which he called on his fellow citizens to not give up the fight, the now famous “appel du 18 juin”. 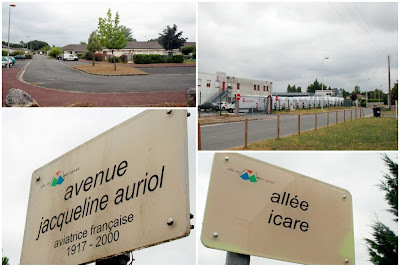 The following month, the Mérignac facilities were taken over by the Germans and proved to be of massive strategic importance, airborne resources being used to link up with and protect submarine and blockade runners against Allied operations in the Atlantic. It was the Germans who added a second runway, which became and remains the airport’s primary runway. To counteract the airport’s strategic influence, British and US forces regularly bombarded Mérignac, causing great material and human damage. US bombs all but destroyed the Duprat terminal in June 1944 and when the Germans left the scene in August of that year, they blew up the little that remained of it. After this painful chapter, the airport gradually got back on its feet and has blossomed since 1960, when a new permanent terminal was built a little further south to cater to the 500,000 passengers then transiting through the airport each year. The terminal, now known as Terminal A, has continued to develop ever since, most notably being extended to twice its original size in 1977. The airport today, including parts of the original 1960s terminal, alongside the Starck-designed control tower. In 1996, the 15,000-square-metre Terminal B, designed by architect Paul Andreu, was added and is principally used by Air France for its busy domestic routes. In keeping with Terminal B’s elegant lines, a new 46-metre-high air traffic control tower was built in 1999, as conceived by the renowned creator, designer and architect Philippe Starck. The latest major development dates back to 2009 and the delivery of “Billi” (for Bordeaux illico, i.e. instant Bordeaux), a no-frills, windowless, warehouse-like structure entirely given over to low-cost operators such as Easyjet, Ryanair, Volotea and Vueling. 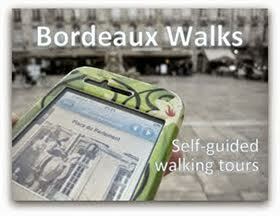 Driven by the rise of low-cost travel, passenger figures at Bordeaux airport now exceed 5 million per year! The airport, which today primarily labels itself as simply Aéroport de Bordeaux, is the first port of call for many visitors to the region, so it is only apt that they should be greeted by a rare sight at an airport: rows of vines, the yield of which results in 1,200 bottles of wine each year. We can only imagine how welcome the sight of vines would have been to Bielovucic upon his arrival at Beaudésert over a century ago… although he was probably happy to make do with a glass or two of wine! 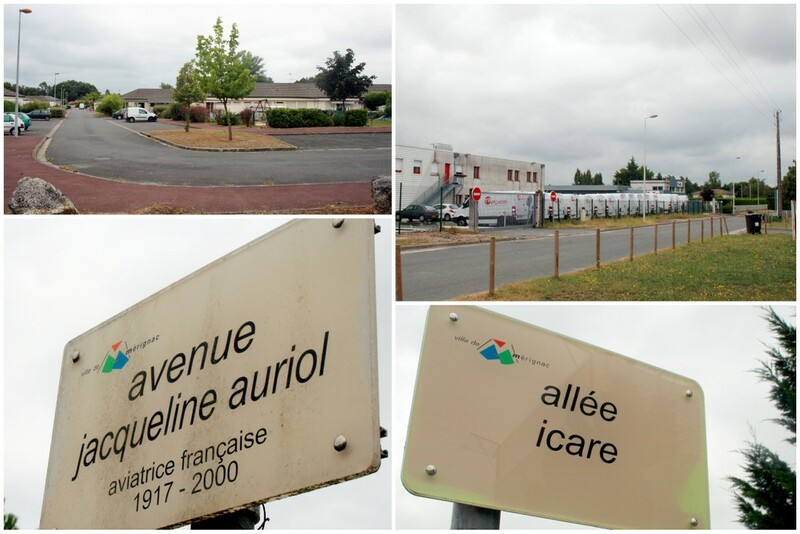 In the meantime, Beaudésert and the site of the 1910 air show has become a quiet neighbourhood of industrial plants and mainly low-rise housing, although its aviation history credentials can still be seen in the names that have been given to the streets in the area, such as Allée de l’Envol (takeoff), Allée Icare (Icarus) and Avenue Jacqueline Auriol (the first female test pilot). The picture at the top of the page is from a postcard picked up by Adam over at Invisible Paris.